The purpose is to measure the complex permittivity spectra ε*(ω) and conductivity spectra σ*(ω) of a sample material. The material may be solid or liquid and is usually placed between two electrodes which form a capacitor. Fig. 1: Principle of a frequency domain dielectric and conductivity measurement. For compact formulas, complex notation is used and indicated by the asterisk. 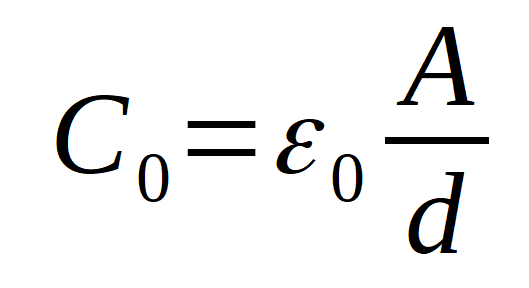 The term −1 takes the charge contribution of the empty electrodes (vacuum permittivity) into acount, resulting in ε*(ω) = 1 and σ*(ω) = 0 for the vacuum. 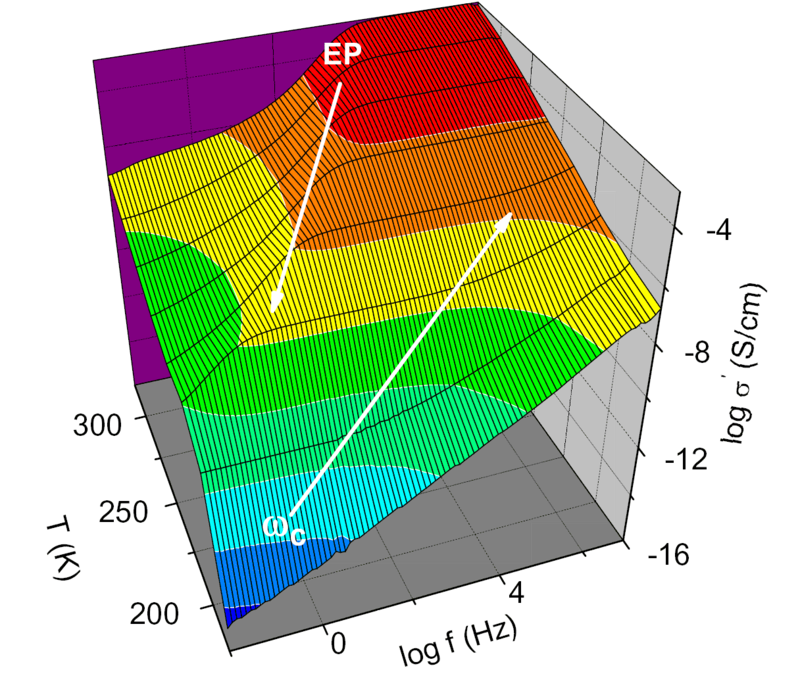 Refer to Dielectric Spectroscopy and Impedance Spectroscopy of Materials for details and typical properties of ε*(ω) and σ*(ω).